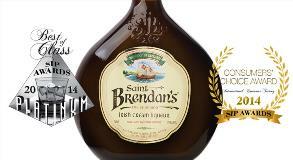 Saint Brendan’s Irish Cream earned the Platinum – Best of Class award at the 2014 SIP Awards spirits competition. The product, made in Ireland and imported by St. Louis-based Luxco, took top honors in the coffee/cream/dairy/egg liqueur category of the competition. 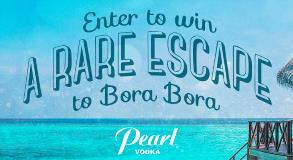 PEARL VODKA’S A RARE ESCAPE SWEEPSTAKES IN FULL SWING! 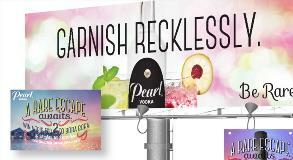 Pearl Vodka’s A Rare Escape Promotion is now up and running! 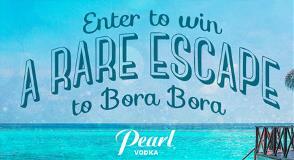 Enter to Win A Rare Escape with Pearl Vodka! 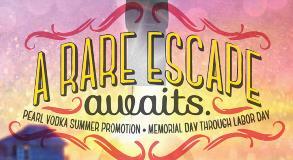 Pearl Vodka’s A Rare Escape Sweepstakes is now ready for you to enter! TIME TO REWIND! 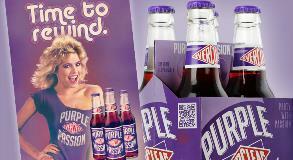 THE ORIGINAL PURPLE PASSION IS BACK! Who doesn’t love the 80’s? Playing your cassettes on your boom box, popping your favorite VHS tapes in your VCR, rocking some rolled-up jeans – and partying with some Purple Passion! 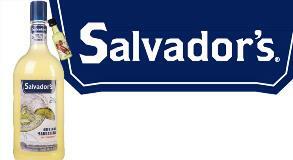 This summer, consumers who enjoy the taste of our Original 26 proof formula will get a little something extra with their purchase – a chance to taste Salvador’s Top Shelf Margarita! 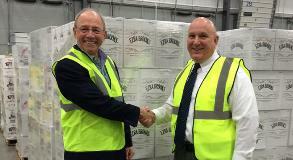 Donn Lux and Rick Przebieda recently visited New Hampshire to meet with the Chairman of the New Hampshire Liquor Commission, Mr. Joe Mollica. 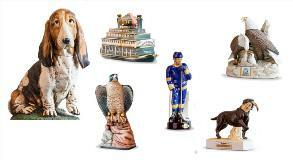 The icy chill of the winter months has been brutal for much of the country. Everyone seems to be clamoring for a break from the weather, and people everywhere are calling for someone to provide them with the relaxing vacation they desire. 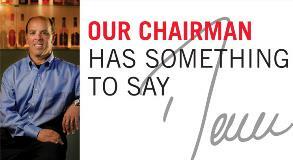 Now, Pearl Vodka has just the answer! 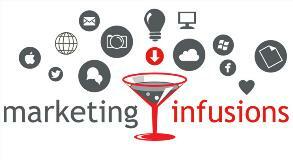 Read Donn’s Q1, 2014 message recapping the first quarter of 2014 and reflecting on our business and future initiatives.